Today Stardock announced the availability of the Galactic Civilizations III 1.1 update which adds Steam® Workshop integration along with two new difficulty levels and UI improvements. 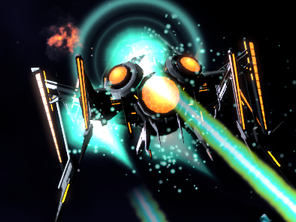 Players who design their own ships or create custom factions can now easily share their creations with other Galactic Civilizations III players for free through the Steam Workshop platform. 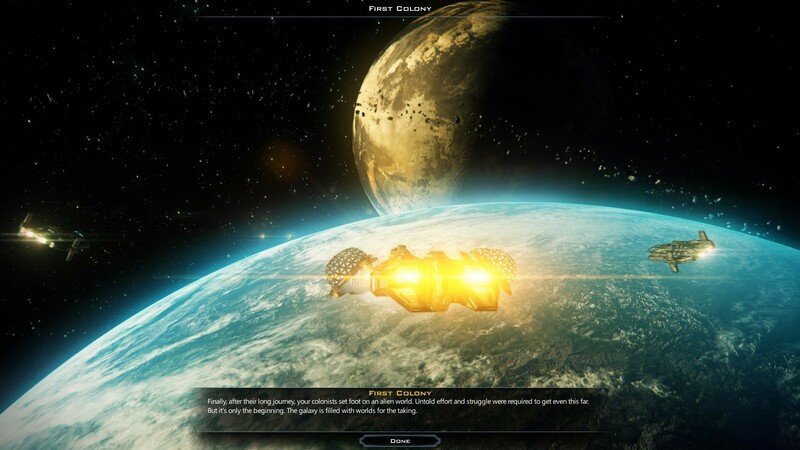 Stardock supported user created content in Galactic Civilizations III back when the game was still in development by holding contests to encourage the community to take advantage of the game’s robust ship and faction customization features. Steam workshop support is the next logical evolution for the Galactic Civilizations III customization community. In addition to the free update, Galactic Civilizations III’s Map Pack DLC is also available and includes eight all new maps for players to conquer. The new maps; Six Pillars, Clash, Snowflake, Core, Joust, Quadrants and Round Table, range in size from gigantic 18 player areas to intimate maps perfectly sized for two-player duels as well as the new Milky Way scenario. Players can also design their own galaxies with the all new map editor which is also included with the DLC. The Map Pack DLC is free for all Galactic Civilizations III Elite Founders and $4.99 for other players. 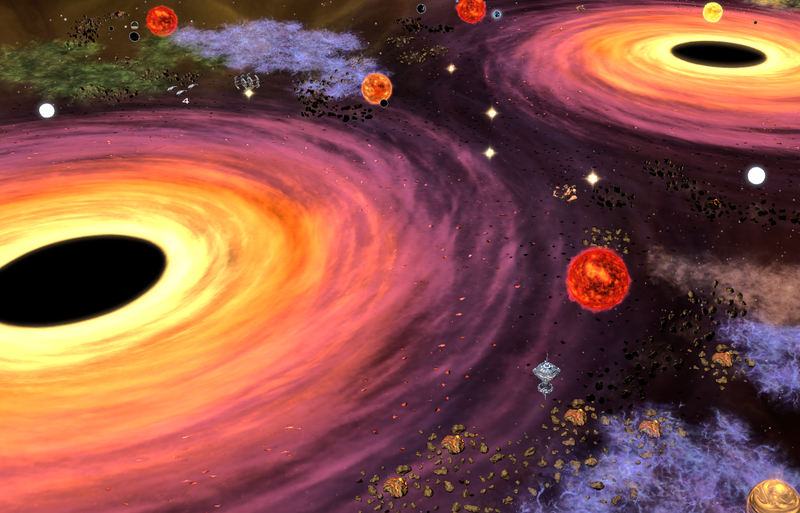 For more information about Galactic Civilizations III, the 1.1 update and the Map Pack DLC, please visit www.galciv3.com.